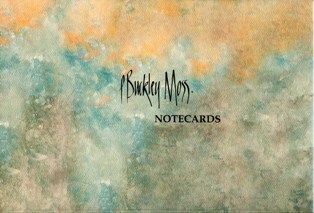 All P. Buckley Moss notecards, except the Quilt Notecards, come packaged in a custom P. Buckley Moss envelope with velcro closures as shown below. 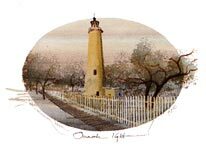 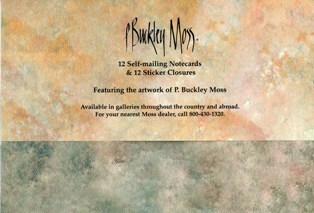 This new packaging makes the P. Buckley Moss notecards a great gift for you to give or to keep for yourself. 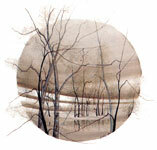 The Quilt Notecards come packaged in their own unique box which also make them great gifts!